& bring table tennis to the masses in Ireland. that suits your school’s needs. 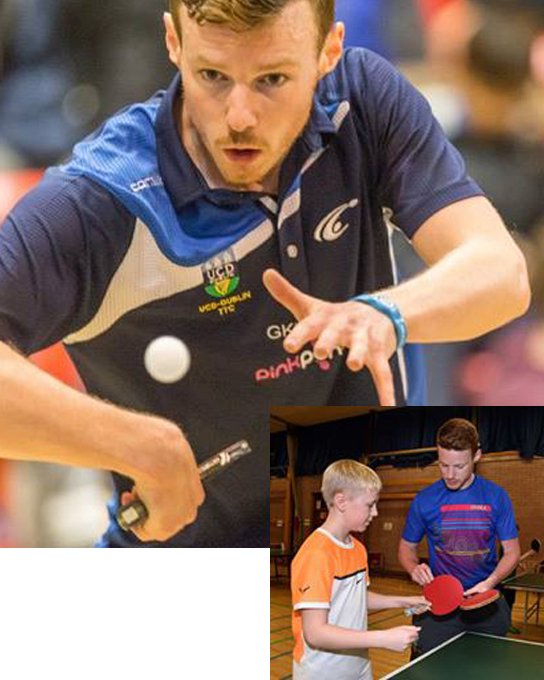 Table Tennis Provider can offer your group a low impact workout that has proven health & social benefits! TTPro can provide for your business and help you become a fun, friendly & healthy workplace. We have a range of options at corporate level. 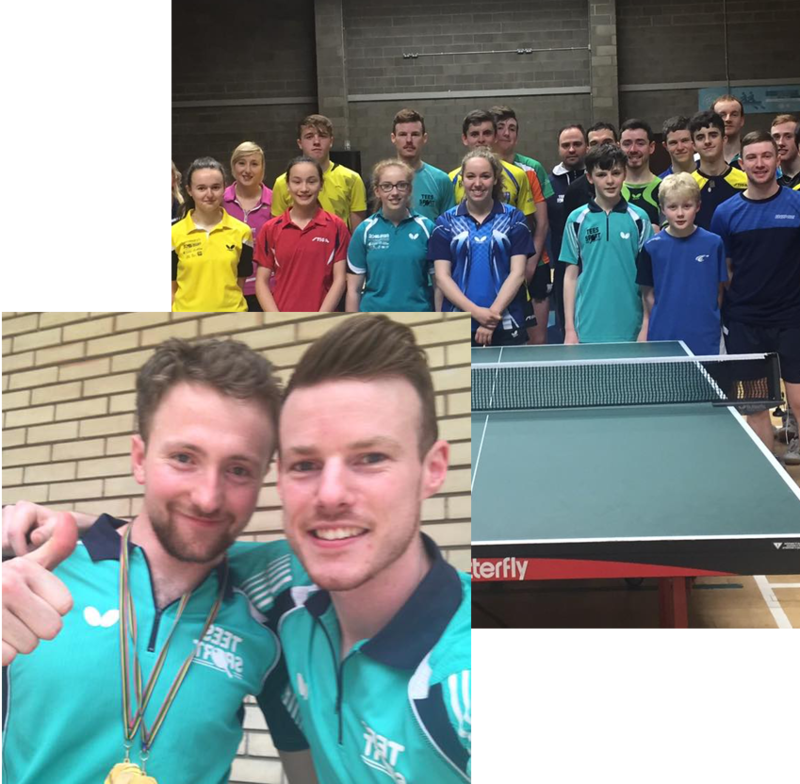 Table Tennis Provider endeavours to grow and bring table tennis to the masses in Ireland.